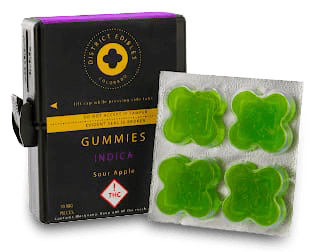 cannabislabel.solutions – Color Label Solutions, Inc.
Reduce your labeling costs of cannabis products by printing as many or as few labels as you need. 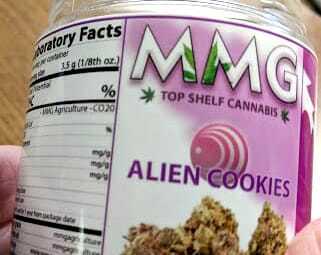 CANNABISLABEL.SOLUTIONS provides all that is needed to print great-looking labels for cannabis products. Printers, labels, software, and support to help you get started printing labels quick and easy. No other reseller has sold, installed and supported more customers move to print-on-demand color labels than us. Visit our store or call us at (855) 962-7670 to make a purchase. Learn more about printing labels by reading posts featuring our cannabis customers. Visit our store to purchase printers, ink, labels, and software. Let us help make your cannabis color labels a reality for you. The First New Pharmacy Vial Since the ’50s; and Perfect for the Cannabis Market. Child Resistant, Senior Friendly, Tamper Evident and Water/Air Tight. Perfect for Cannabis Products Needed Child Resistance. Contact Color Label Solutions today and find out more about MPACKS. Color Label Solutions is a value-added reseller specializing in print-on-demand color label systems. We have deployed print-on-demand color label solutions in hundreds of companies and industries; providing our customers with online training and support. Let us help you make color labels a reality for you. Check out Our Blog, Facebook and LinkedIn pages for the latest information on Color Label Solutions, Inc.
TO LEARN ABOUT A FEW OF OUR SPECIFIC CANNABIS CUSTOMERS, PLEASE REVIEW THE FOLLOWING POSTS. 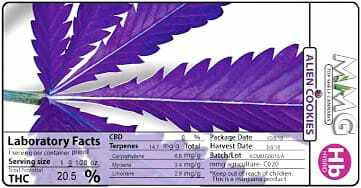 cannabislabel.solutions is a division of Color Label Solutions, Inc. (colorlabelsolutions.com); the premier provider of print-on-demand color and GHS label systems. You may find these other websites, ghs.solutions, mfglabel.solutions, foodlabel.solutions, colorbadges.solutions and blog, colorlabelsondemand.blogspot.com of interest. After selling, installing and supporting hundreds of companies move to print-on-demand color and GHS labels, Color Label Solutions is the best choice for a partner to print labels on demand. And now cartons as well.